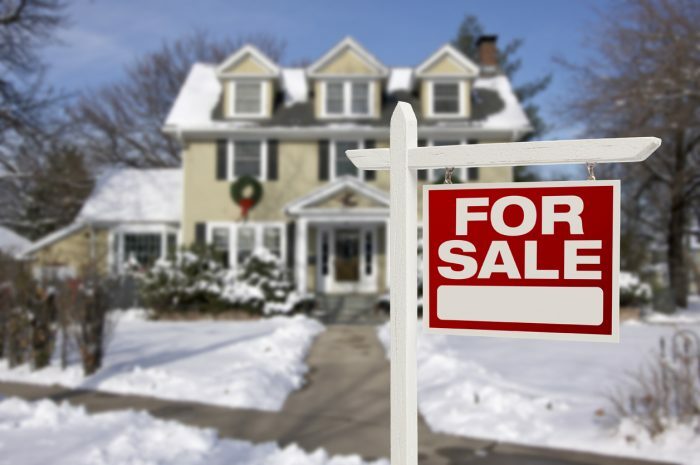 Selling your home in the winter Real Estate market may seem undesirable to some, but it has many overlooked advantages that actually make the cold dreary season a potential sellers-market! One thing found is that winter buyers are generally more serious, which makes complete sense, as most people don’t find joy in dawning winter-wear and bracing cold icy roads and weather just to check out the real estate market on a lazy sunday. Additionally, with fewer properties listed for sale, the market is smaller, making it easy to stand out in the neighbourhood. Keeping up with yard work and weeding gardens doesn’t pose a problem, and stringing some warm lights around the outside of the house gives some extra curb appeal that you don’t see in the summer months. During the winter months, sellers are posed with demonstrating accessibility to the home and all of its amenities, even if that means shovelling through a few feet of snow. By clearing pathways to the front door, mailbox, garage, and road, you demonstrate that the home is well cared for, both inside and out, and additionally display the ease of access to the property in removing visible physical barriers from the eye of the potential buyers. Additionally, marking property boundaries gives clear idea of yard size when snow is covering up natural markings.Clean and Bright. Winter can be a beautiful season in Canada; the white snow blanketing the ground makes everything look clean and bright. Mirroring the fresh outdoor atmosphere, inside the home, can also make a world of difference. Open the curtains and let the whiteness of the snow and the sun shining add natural light and beauty to your space. Clean your surfaces and windows well to add an extra sparkle. Additionally, no one likes dirty snow melting off boots leaving salt stains all over clean front door mats; keeping the clutter of big winter boots and gear tucked away and providing weather appropriate mats for home buyers to place boots on will add to the overall freshness of the in-home atmosphere. While many of us like to adjust the temperature of our homes to best suit our daily needs, frugality is not at your advantage when selling in a winter market. Buyer’s are coming into the home from the cold, wet outdoors; in keeping the thermostat up to make sure home viewers are warm and comfortable invites them to stay longer, and lets them see the home as a welcoming, cozy environment. Another tip: warmth is not just achieved through a thermostat temperature. Decorating your home with blankets, throws, accent pillows, or baking nice spice cookies to serve gives the a warming aura that is sure to not go unnoticed. One advantage the winter has over the summer, is the chance to decorate your home with lights and greenery. Incorporating warm seasonal lights on the exterior of your home, and adding wreaths and garland to doors and window frames adds for an extra pop of seasonal beauty; it is sure to catch the eye of passers by who may be interested in homes in the neighbourhood, and gives buyers an idea of how beautiful the inside of the house will likely be if the outside is so well cared for and decorated. While keeping away the winter blues may seem difficult in January once the holidays are over, it is important to not let that reflect on the interior or exterior of your home when listed on the winter real estate market. Keeping a sense of freshness, cleanliness, and warmth is key to showing viewers that the home is well cared for even when weather may restrain us. The advantages in this time frame are at an abundance, so it is important to play into that and market your house the best possible way. In following these steps, showing the appeal to the home, and selling outside of the peak season may just as attainable and much less tiring than trying to sell selling in a market with much more competition. 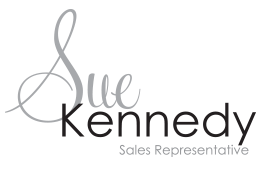 If you have any questions about when the best time is for you to sell, reach out to your real estate agent for advice and sell your home with comfort and peace of mind.